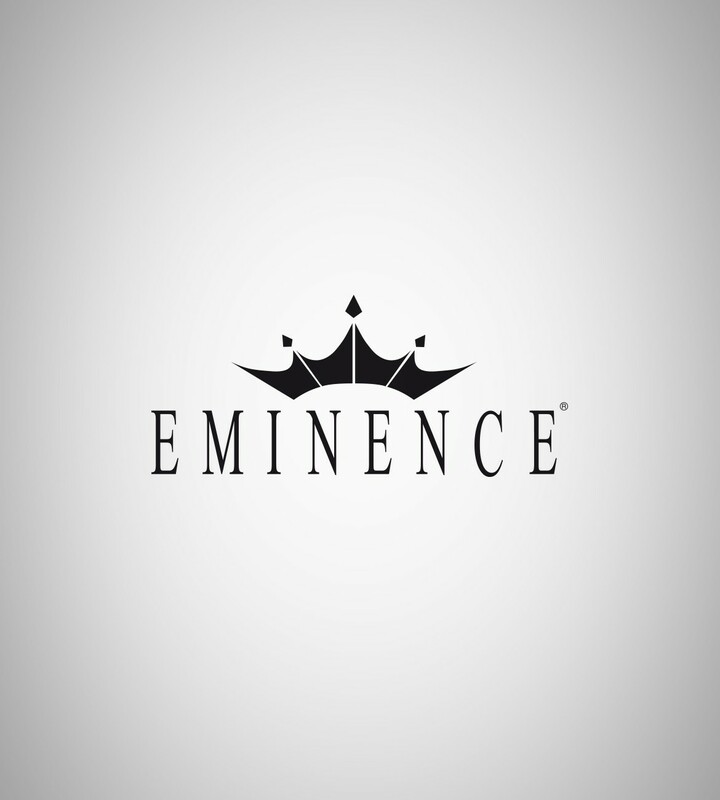 Since production began in 1966, Eminence has grown into one of the world's leading manufacturers of pro audio speakers. The American family company from Kentucky produces a wide range of models for professional PA systems and speakers for guitar and bass amplifiers with American and British adjustment. Eminence also has a factory in China. 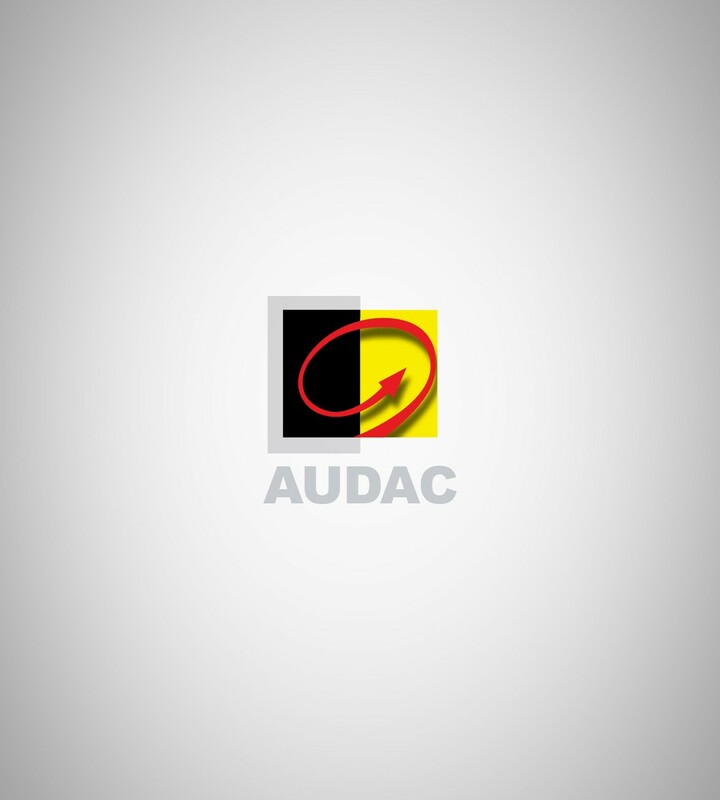 With the Belgian audio brand AUDAC, Adam Hall offers selected customers a wide range of professional installation products for indoor and outdoor use, such as digital switching matrices, zone amplifiers and subtle installation speakers. Audac products impress with high sound quality, flexibility, reliability and intuitive operation. The Spanish company from Valencia manufactures extremely powerful power amplifiers for installation and touring, which meet the highest professional demands. 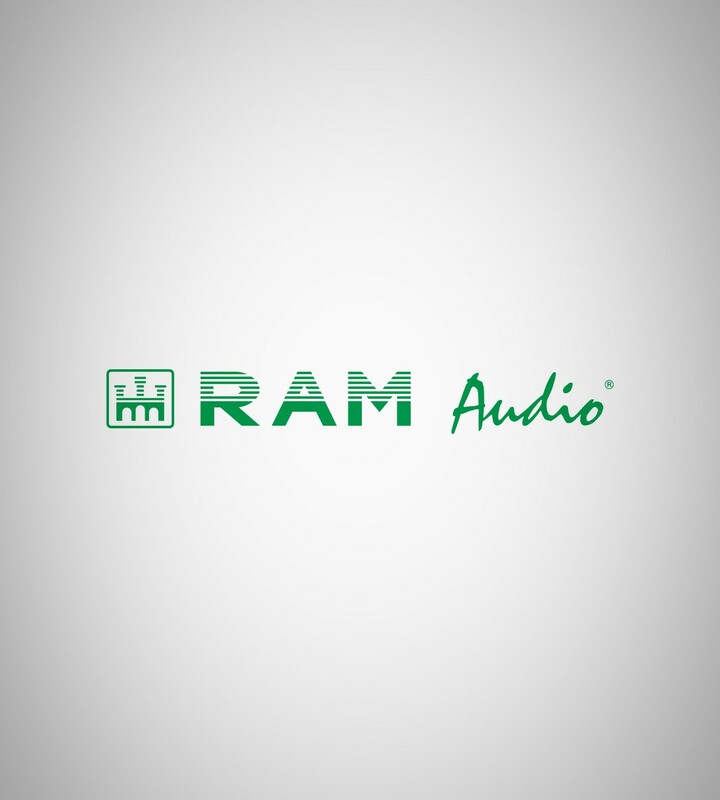 RAM audio uses the latest production methods and technology, which ensure safe operation and perfect sound. 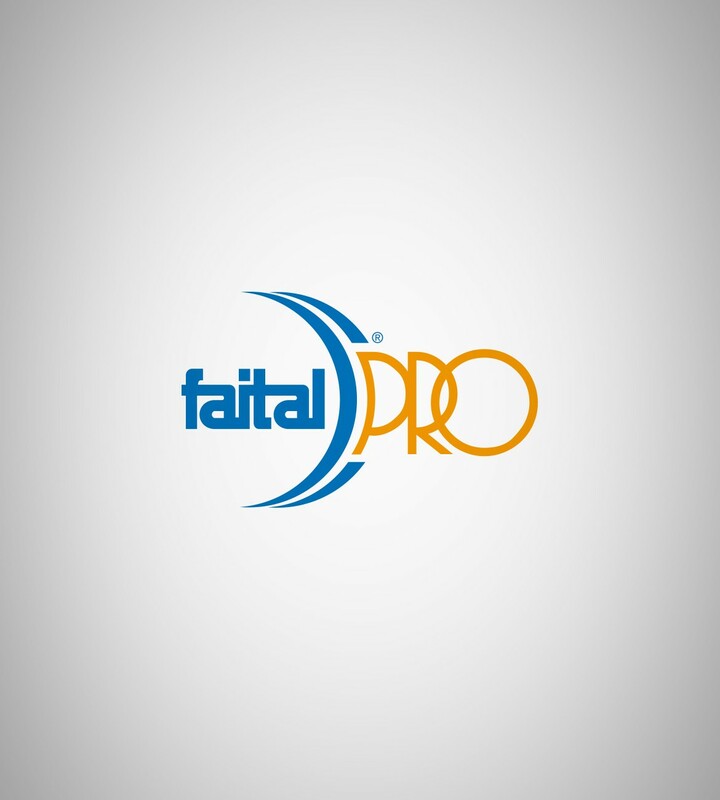 ounded in 1958 as a family company, the Italian manufacturer produces extremely resilient and reliable speaker units for demanding audio systems under the brand FaitalPRO. The professional ranges are equipped with high-performance ferrite neodymium magnets. The ND models have an outstanding weight-performance ratio with optimal heat dissipation. 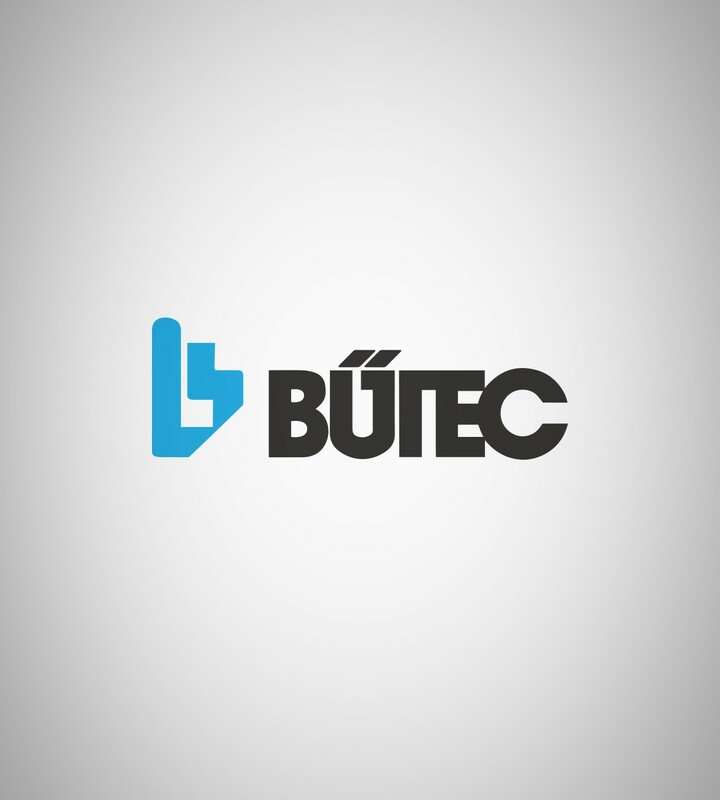 For professional stage-building, Bütec, with their decades of experience, offers comprehensive solutions that can be quickly and easily implemented. The various stage platforms, stage structures, railings and stairs feature extreme stability, reliability and easy handling. Whether for inside or outside, mobile stages or individual solutions, with Bütec as a partner, any project can be planned and realised. The products are TÜV tested and certified. 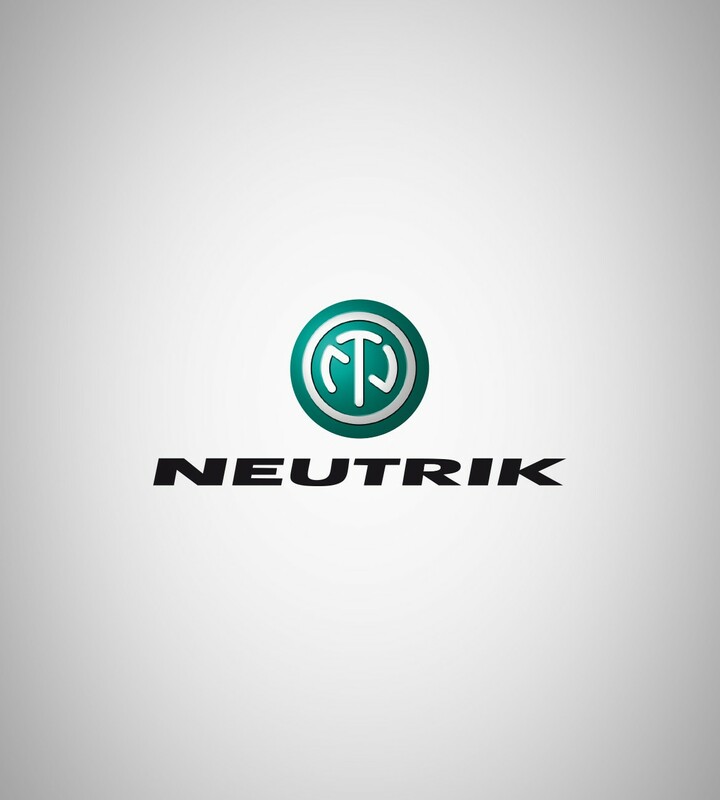 The Neutrik brand is the market leader for professional connectors. The sockets and plugs are made in Liechtenstein of durable materials, using cutting-edge technology. The range includes the series speakON and powerCON, powerCon True 1, combo sockets and formats such as XLR, 3.5 mm mini jack, RCA, FireWire, RJ45 and USB. 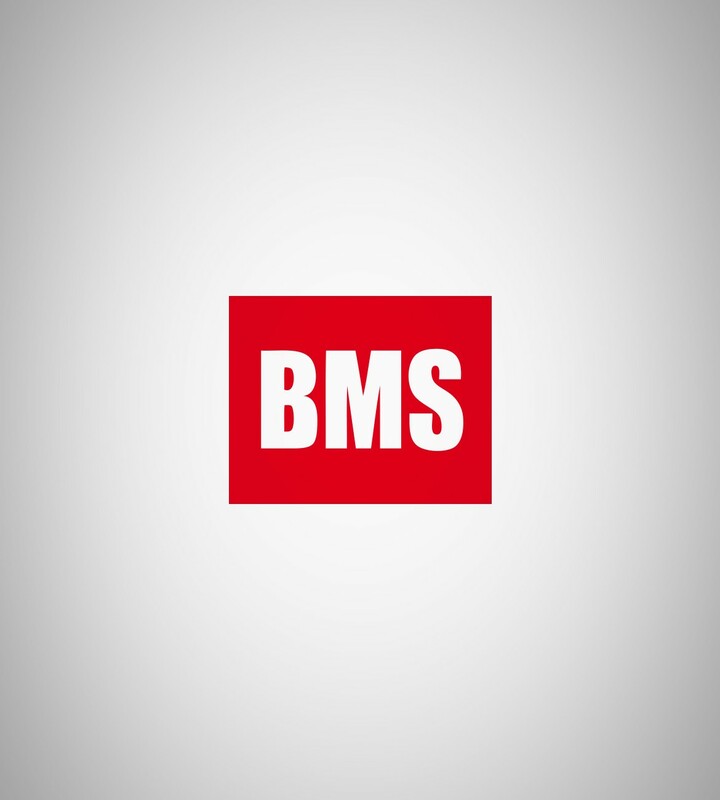 Established in 1994 in Hannover, the brand BMS primarily stands for unique and innovative high- and midrange drivers, as well as for chassis designed for stringent audio quality and reliability requirements. The range includes numerous models for all performance classes and applications, which are made with in-house technology in the EU. 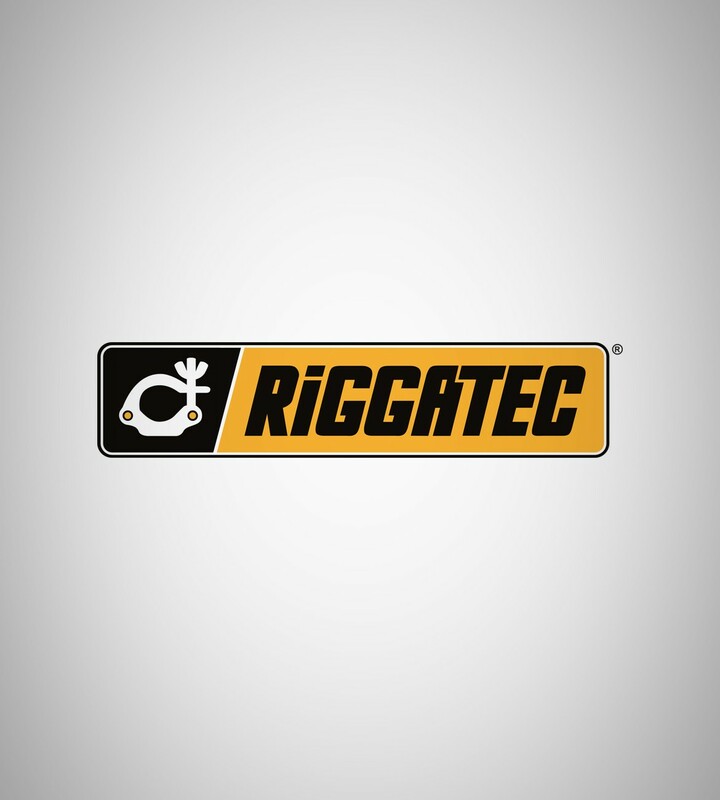 Riggatec is a young brand presenting a selection of rigging hardware including couplers, hooks, TV spigots or wing nuts which are available in a variety of versions. Riggatec’s rugged, high-quality hardware provides reliable functionality at a very attractive price point. 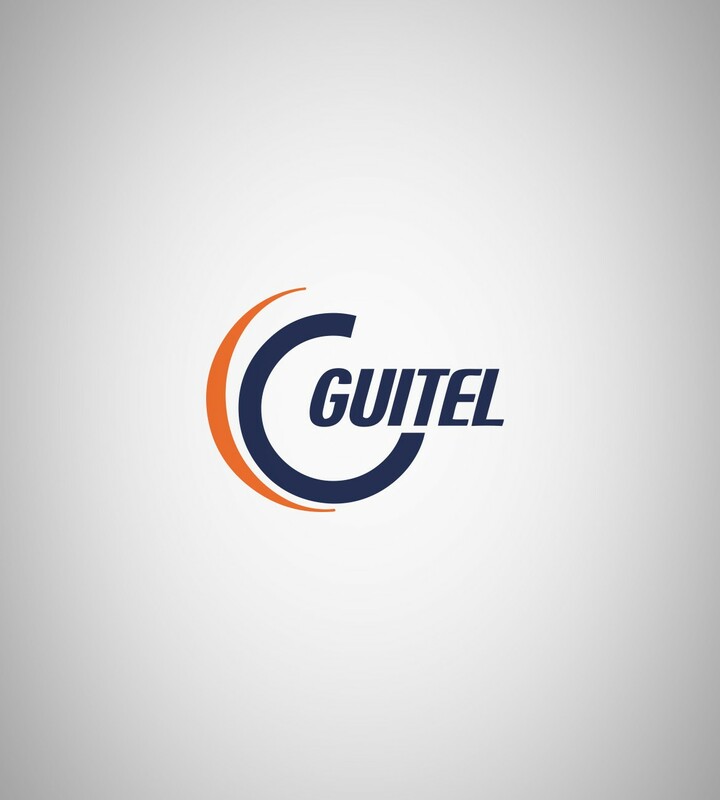 Guitel has been manufacturing wheels and casters for almost 100 years. For many people, the French brand is the standard when it comes to flight case construction. The \"Blue Wheel\" and \"Green Wheel\" series are constructed for tough requirements, are resilient and have screwed axles and robust steel frames. 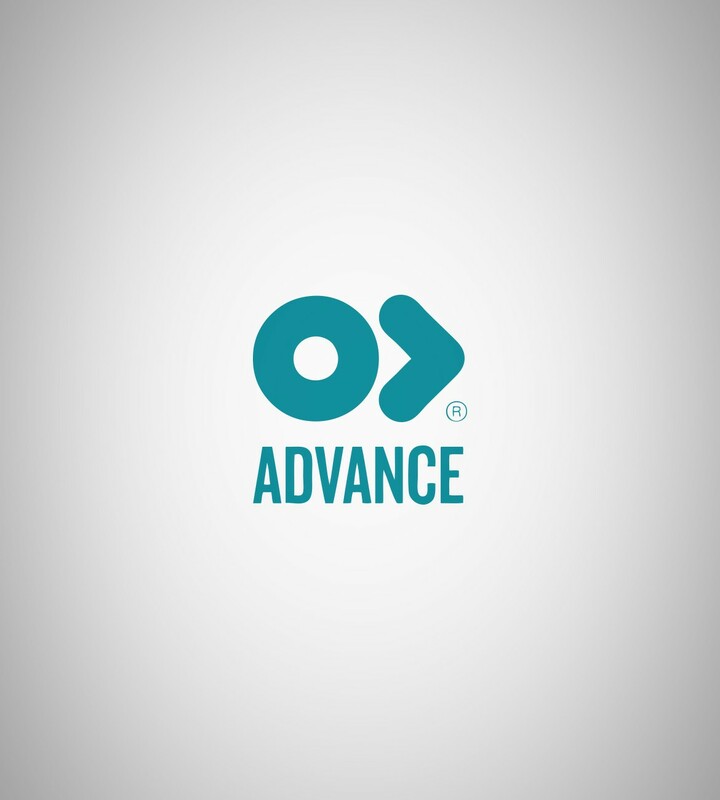 The Advance Tapes brand offers a complete selection of professional tapes for event technology: Classic gaffer tape, also in a flame-retardant version, waterproof fabric tape, insulating tape, warning tape, non-skid tape, labelling tape and aluminium gaffer tape for lighting technology. 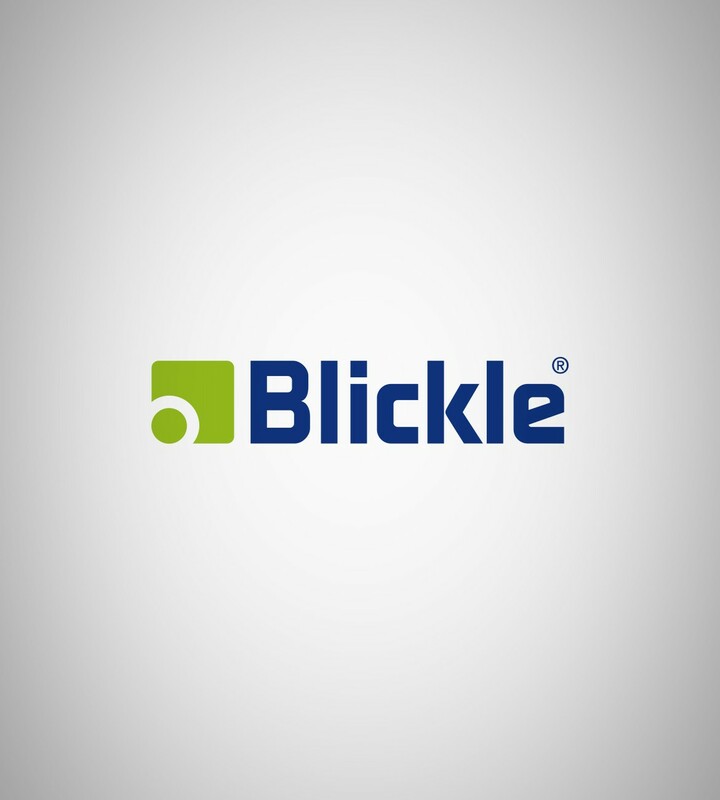 The certified manufacturer Blickle has been making robust wheels and casters in Germany since 1953, and is today one of the leading brands. All products are manufactured under constant quality control, with the best materials and latest technology, and for the toughest application requirements. Blickle casters are also available in a heavy-duty version. 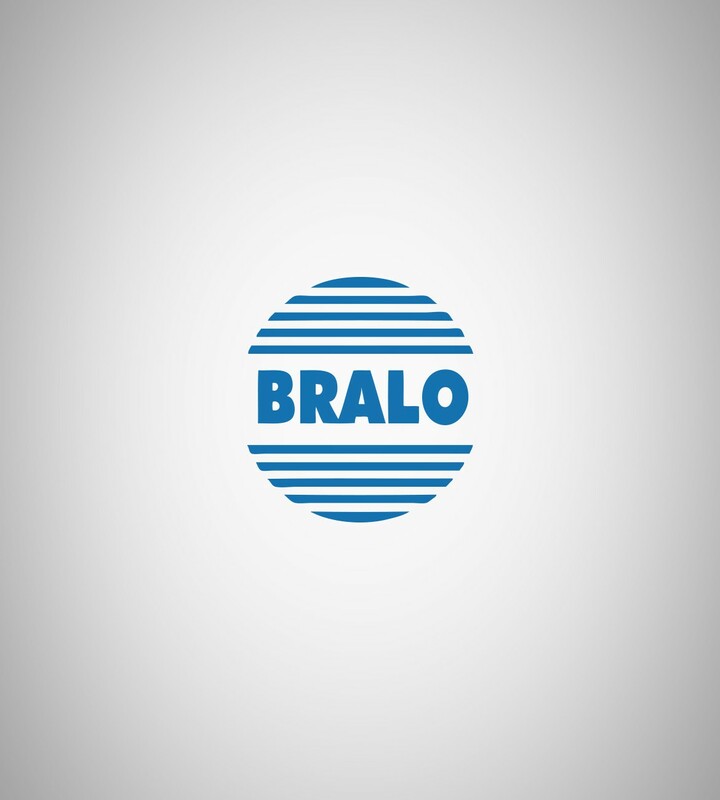 With production locations on three continents, Bralo is one of the world's leading manufacturers of blind rivets and multi-range nuts. Whether ridged or a versatile MultiGrip aluminium version with steel spike, Bralo rivets are very robust and corrosion-resistant. 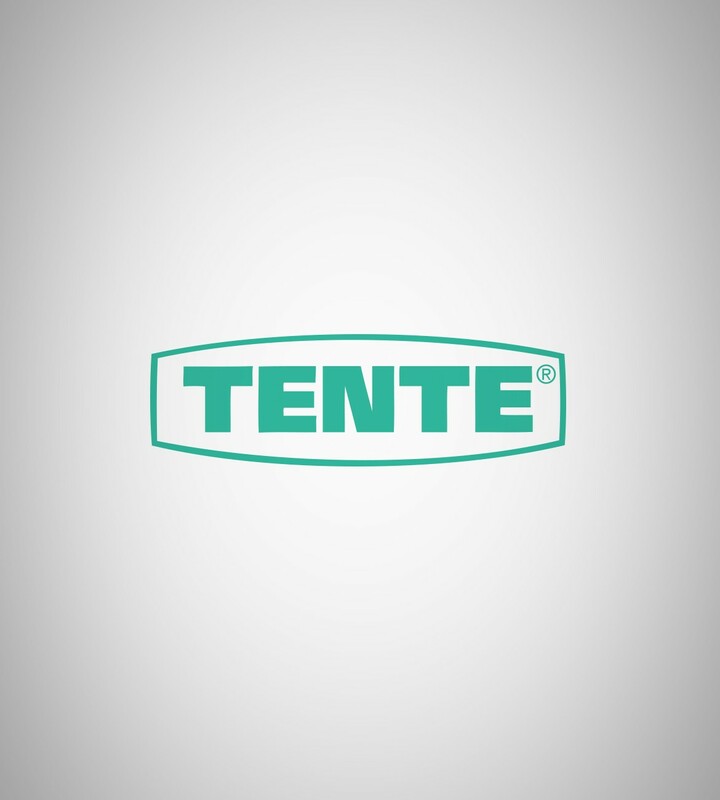 Tente has been manufacturing casters since 1934, and they impress with their extremely robust construction, high load capacity and smooth running. Tente casters are made with top-quality materials and in-house production techniques in Germany, and are inspected in accordance with DIN, EN and ISO. 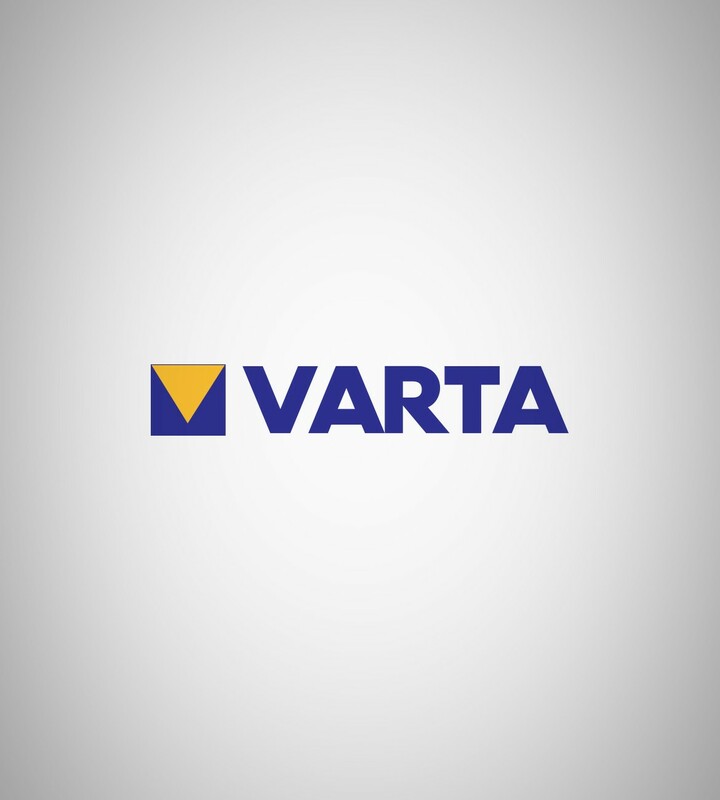 Alkaline cells by Varta Industrial are the professional solution for battery-operated devices, such as wireless microphones, pocket transmitters, in-ear receivers and effects pedals. They are leak-proof and particularly efficient thanks to their high capacity, long operating time and extremely long shelf life. Best known for their model 500/1 aka the “Beatle bass”, Höfner has been manufacturing musical instruments since 1887. 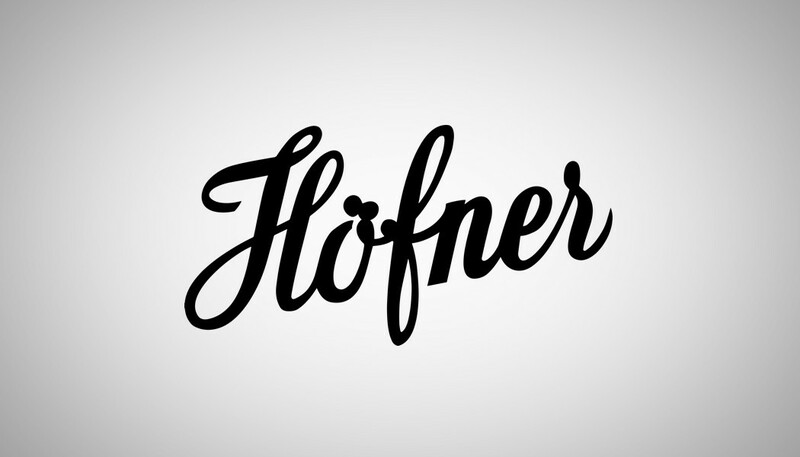 Today, Höfner offers acoustic, classical and electric guitars, archtops, basses and bowed string instruments ranging from student models to master-built instruments, and a line of handmade effects pedals recreates classic 60ies and 70ies tones. Only available in USA & Canada. 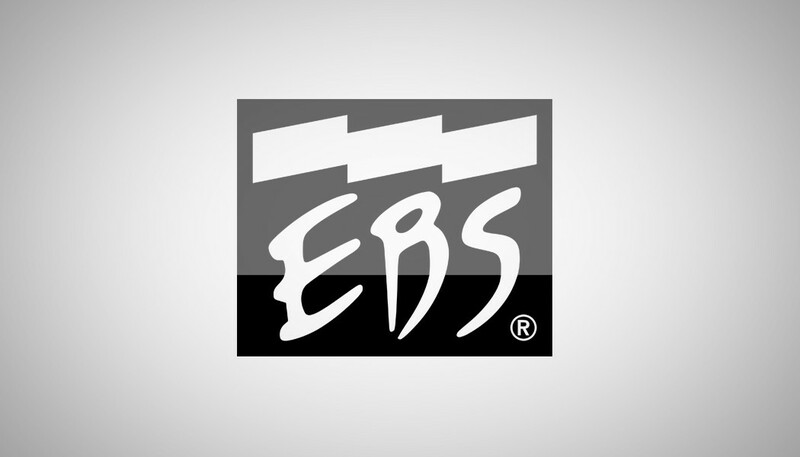 With amplifier heads and combos, speaker cabinets and effects pedals, EBS manufactures dedicated equipment for bass players. Designed for outstanding performance and delivering natural and transparent tones, the award-winning EBS products are highly professional tools that are built to last and support the musician and his instrument. Integrating a patented snap-action mechanism within their ends, Lock-It guitar straps securely attach to virtually any strap button. They come in a wide variety of styles and materials including leather, cotton and polypropylene. 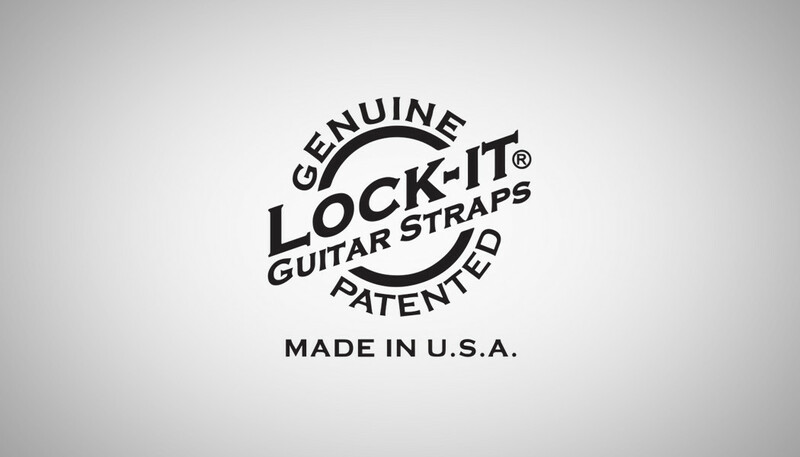 Lock-It guitar straps require no modifications to the instrument and will not come off by accident. Starting in 2002, Mad Professor has quickly become one of the most respected names among guitar players. The Finnish manufacturer offers an ever growing palette of boutique stompboxes that are appreciated by professionals and tone tweakers all over the world. 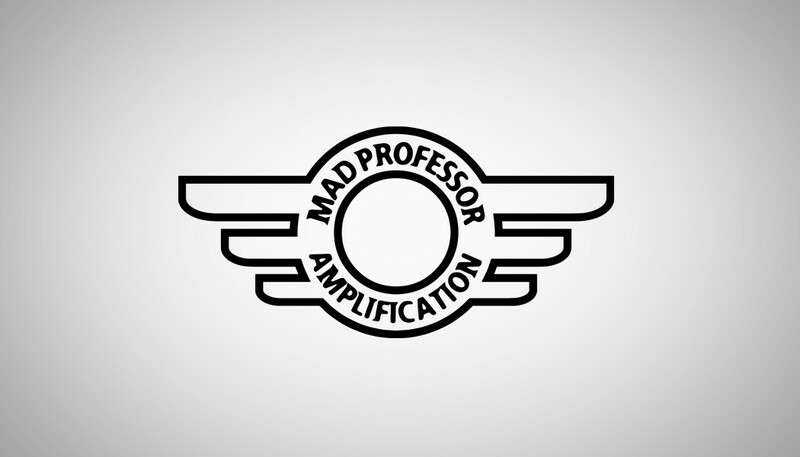 Consequently, Mad Professor amplifiers provide a great pedal platform. 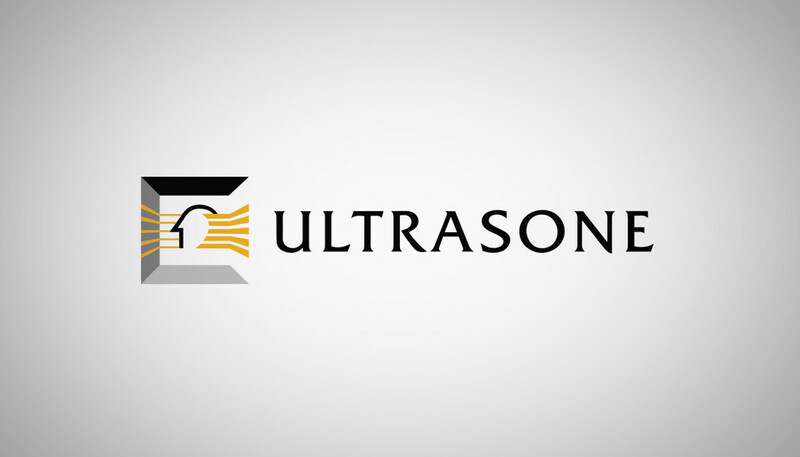 Featuring patented technology, painstakingly designed transducers and exquisite materials, Ultrasone headphones are carefully crafted by hand for professional users and music lovers alike. They provide a natural listening experience with depth and detail that has made them a favourite with DJs, musicians, sound engineers and hi-fi enthusiasts.